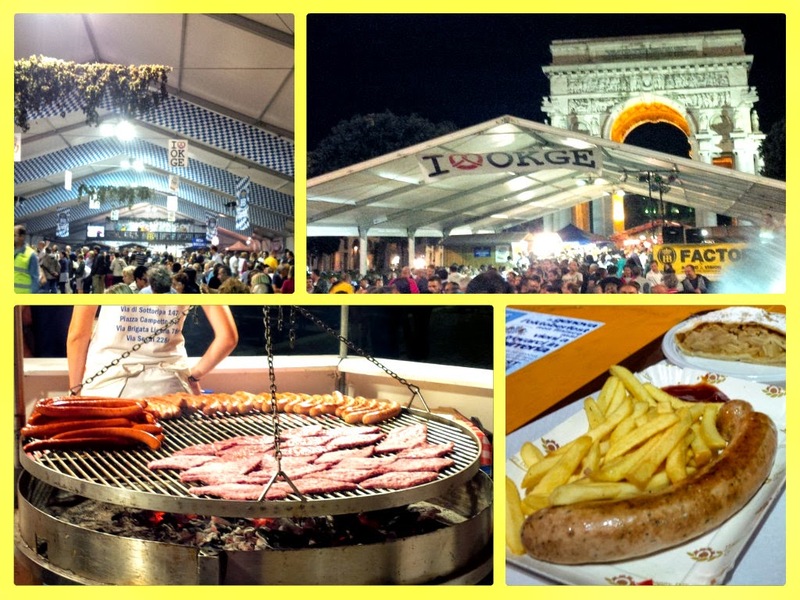 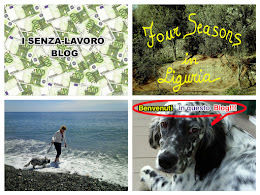 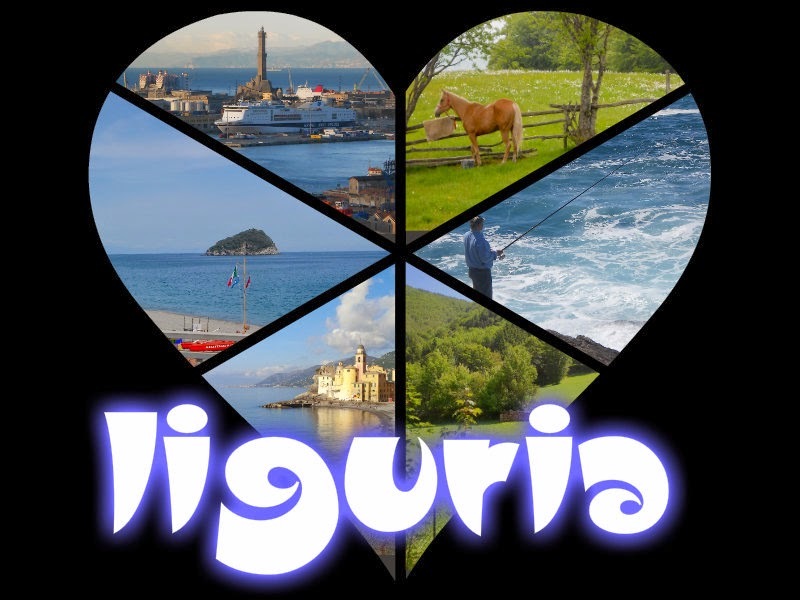 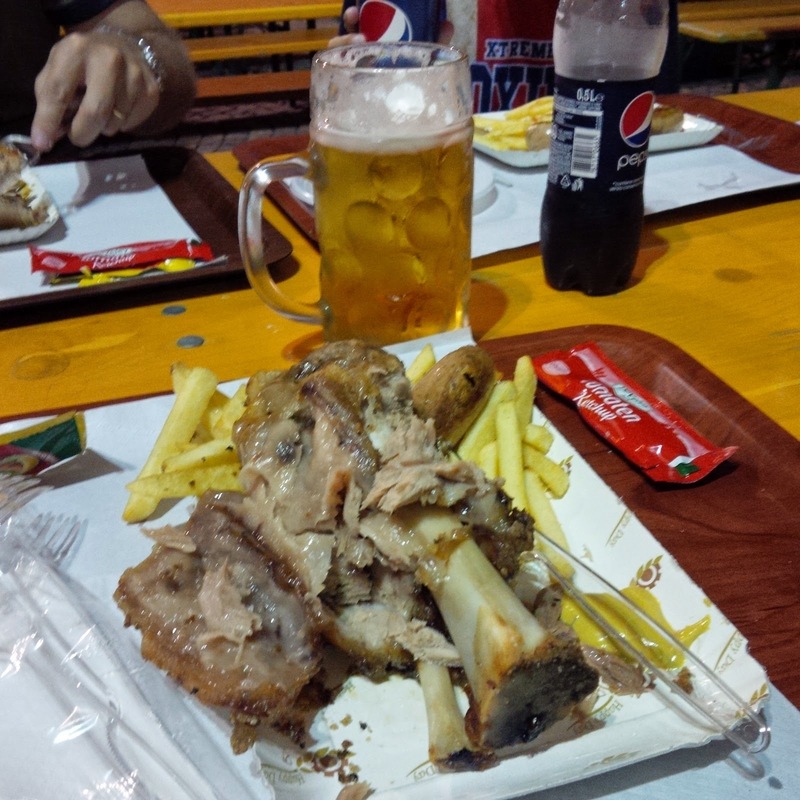 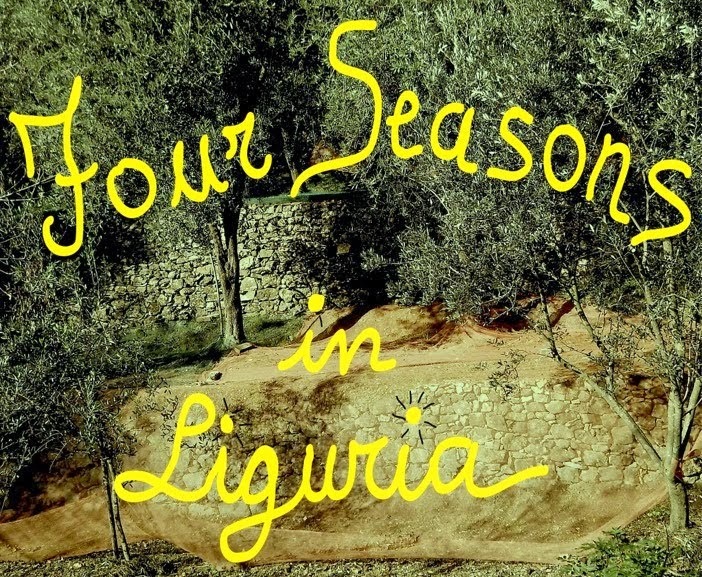 Four seasons in Liguria: Oktoberfest a Genova. 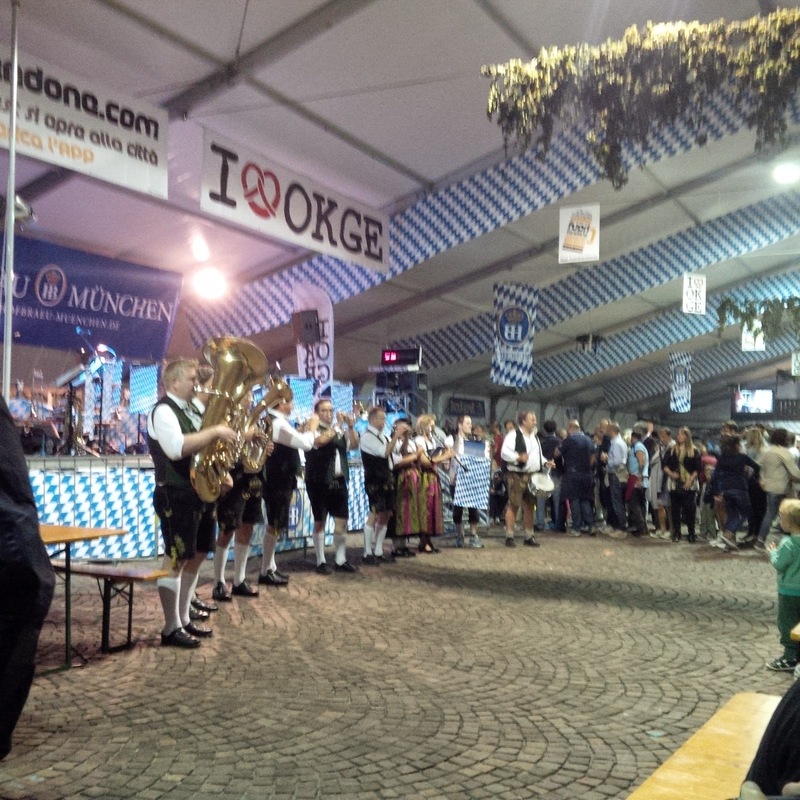 We decided to dine Oktoberfest in Victory Square. 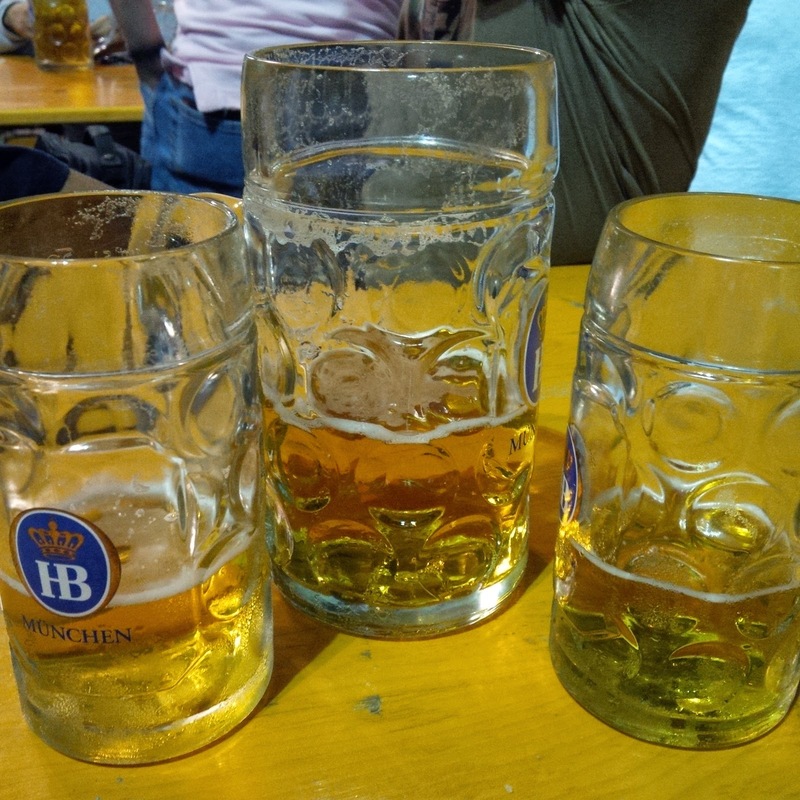 lots of people, and gallons of Bavarian beer!